would you like to enrol a sibling? how did you hear about Lights Up? 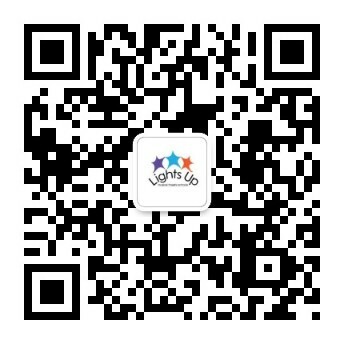 I declare that the information given in this application is correct and hereby apply for a place for my child at Lights Up. I understand that Lights Up reserves the right to restrict admission at its own discretion. I understand that my child’s place is not secured until a deposit has been received and the Principal has confirmed the place. A deposit is required at sign up for each student based on class selected, the deposit holds your place in the class and is deducted from the balance of fees for the term, due at the start of classes. The deposit includes a one-time initial student kit fee of $25. Sign up fee includes our student kit (Lights Up t-shirt, bag and folder, pen) which will be given to you at the first class (this fee is waived for returning students). *Fees are subject to 5% GST only. Please check for incomplete fields if the form does not submit. Just a moment... we are processing your application, in a few seconds you will be redirected to PayPal to pay your deposit and complete your enrollment.